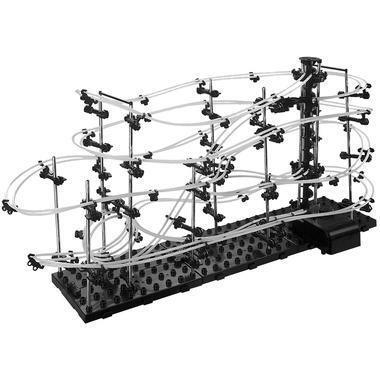 Demanding marble run assembly kit with loopings, shunting switches, see-saws and much more. Demanding Marble Run Construction Kit in three different levels of difficulty. With loopings, narrow curves, steep downhill runs, shunting switches, see-saws and much more. So get ready for this upgrade for grown-ups! 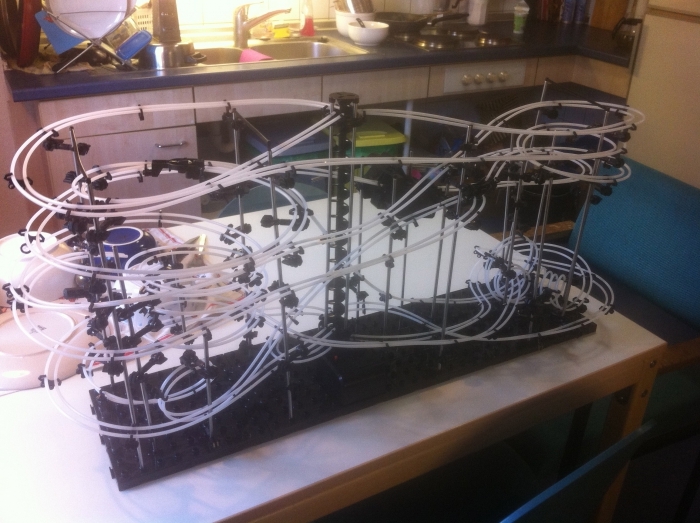 Our fabulous Marble Roller Coaster - the ultimate challenge for every 'master builder' (! 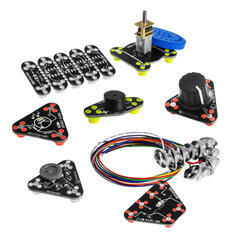 ), and once built, boy will those marbles be rolling! The marbles don't simply roll from top to bottom - oh, no! They pass through shunting switches and changes of direction again and again... And then there are the multiple loops, and, as if that's not enough, they pass over see-saws, thrilling downhill runs and narrow curves... ending up in an elevator which transports the marbles back to the top... where they'll start their roller coaster journey all over again... Oh, yes! The (did we mention 'fabulous'?!) Marble Roller Coaster comes to you as a complete construction kit. Apart from a pair of scissors or a cutter, you won't need any other tools. 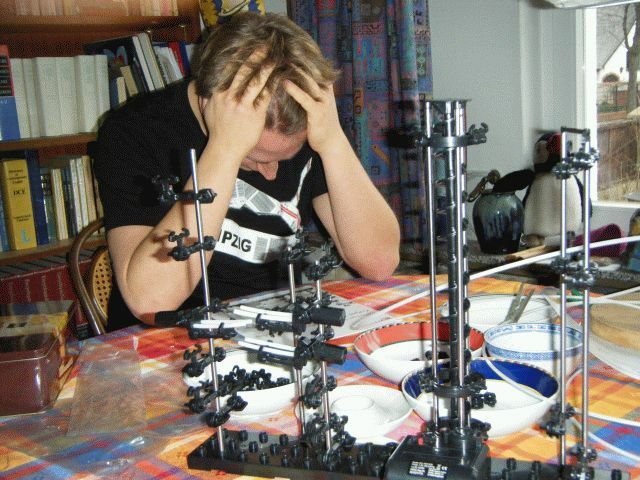 The assembling is not what we'd call 'easy', and does demand some time (several hours), care and patience, so we would recommend the product for ages 15 and over. But it's all the more satisfying when you're the one who's built it :). An illustrated instruction manual in English is enclosed, but of course you can also let your imagination run free and assemble the Marble Roller Coaster how you wish. As well as this, parts of other roller coasters can be combined with each other to create a giant marble run! 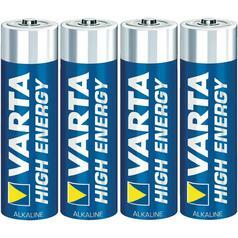 from 22 DKK lade... Varta Batteries Now you can order the right batteries for your new product! 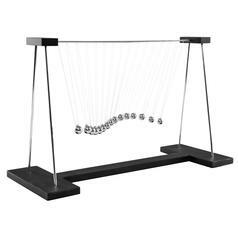 261 DKK lade... Pendulum Wave This wave pendulum proves: physics can be extremely beautiful! 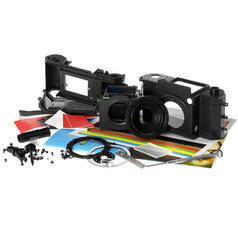 298 DKK lade... Konstruktor Lomography Camera Construction Kit This kit lets you build your own analogue 35mm SLR camera. 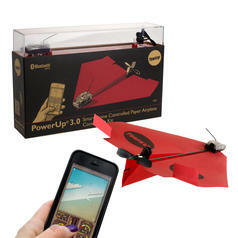 373 DKK lade... PowerUp 3.0 This gadget lets your paper airplane fly long distances, controlled by Smartphone. 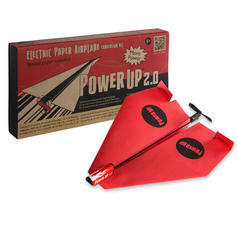 134 DKK lade... PowerUp 2.0 This battery-powered propeller lets your average paper airplane reach new distances. from 261 DKK lade... 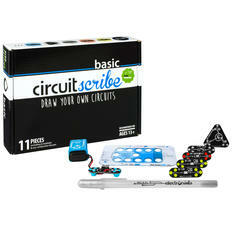 Circuit Scribe Kits Draw working circuits directly on paper with the Circuit Scribe. 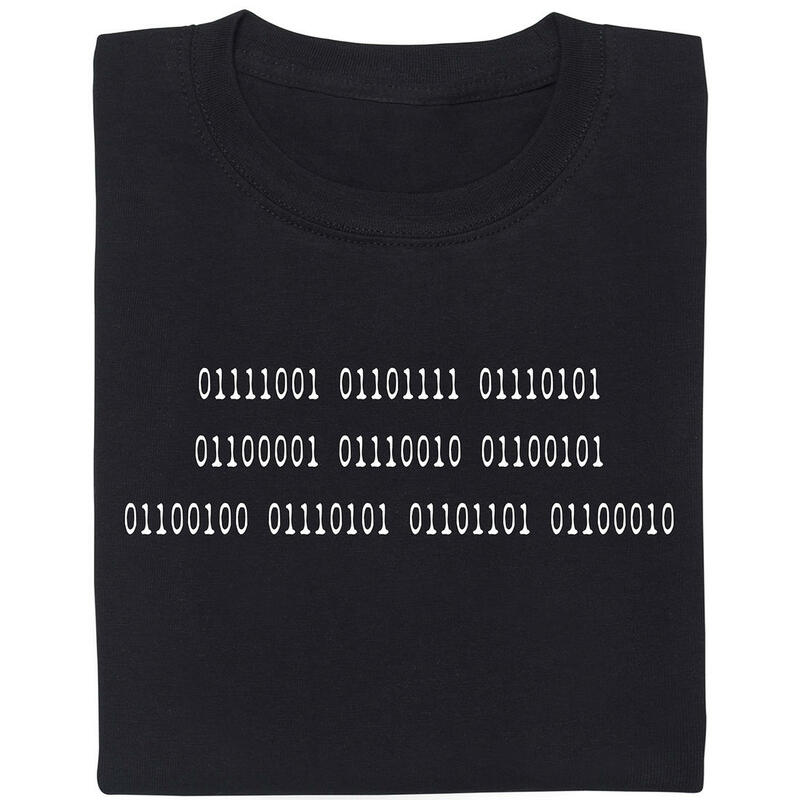 Conductive-ink makes it possible. from 44 DKK lade... 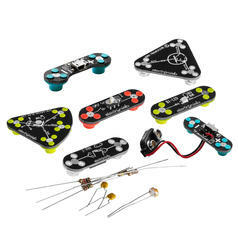 Circuit Scribe Basic Modules Various basic elements for the Circuit Scribe. from 67 DKK lade... Circuit Scribe Advanced Modules Various pro-elements for circuits on paper. 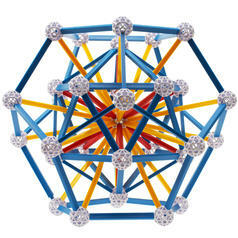 from 149 DKK lade... Zometool Construction system for building molecular structures, crystals and much more! 298 DKK lade... Useless Box Assembly Kit Electronic assembly kit for a useless box capable of switching itself off. 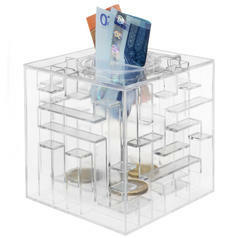 149 DKK lade... Money Maze To open the Money Maze, you'll have to direct a marble through a complicated maze. 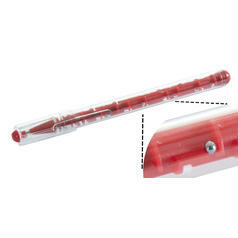 29 DKK lade... Maze Pen Navigate two small, metal balls through the maze built into this transparent pen.